Kick off big game days with Ohio eggs! High-protein eggs pack in 13 essential nutrients, making them a winning way to stay in the game, through to the last pass. Ohio is a leading egg farming state in the nation, producing more than 9.5 billion eggs each year – that’s enough to feed nearly 30 million people! 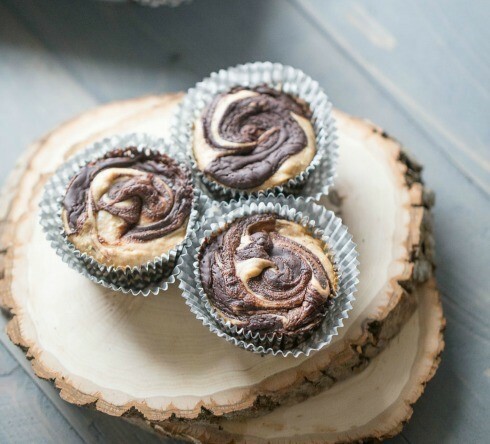 Cheer the Buckeyes on to a sweet victory with Buckeye Cheesecakes with Buckeye Bark by Ohio food blogger In Katrina’s Kitchen. Deviled Egg Footballs by Ohio food blogger Hungry Happenings make a fun game day snack! Everyone will cheer when you serve them bacon-topped deviled eggs. 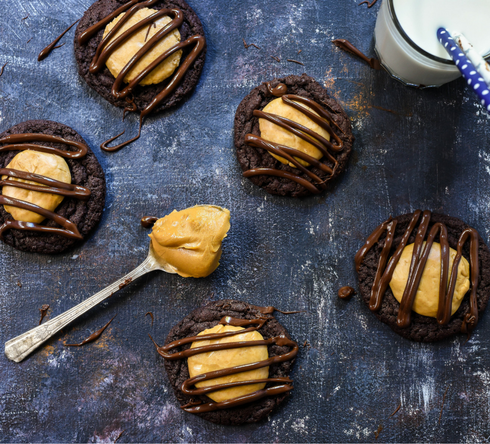 A Buckeye victory will taste even sweeter with Buckeye Cookies from Ohio food blogger NeighborFood. 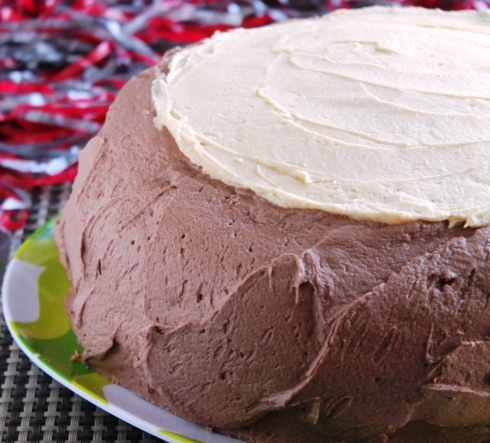 This Chocolate & Peanut Butter Buckeye Cake, from Ohio food blogger The Spiffy Cookie, is a rich chocolate cake with peanut butter and chocolate frostings and is the ultimate treat after every Ohio State win. Don’t be blind-sided and get hungry by halftime! 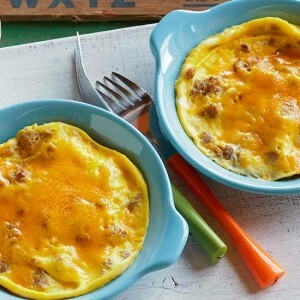 An Egg, Sausage & Cheddar Breakfast Bowl will keep you going all day long, down to the last play. Ohio food blogger Lemons For Lulu should win the Heisman for creating Buckeye Cheesecake Cups. 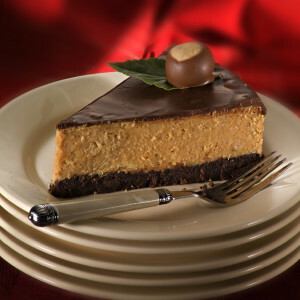 Nothing says “Go Bucks!” like an Ohio State Fair award-winning Buckeye Cheesecake, filled with chocolate and creamy peanut butter. 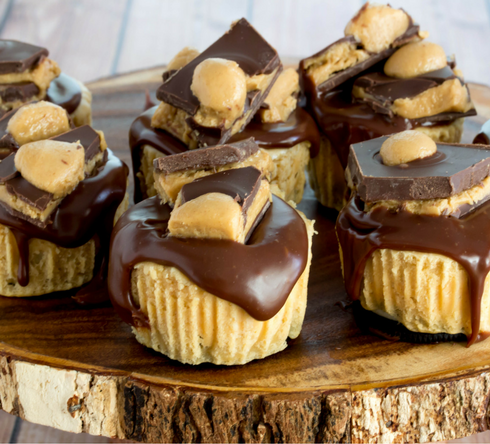 This dessert is sure to make Brutus proud! 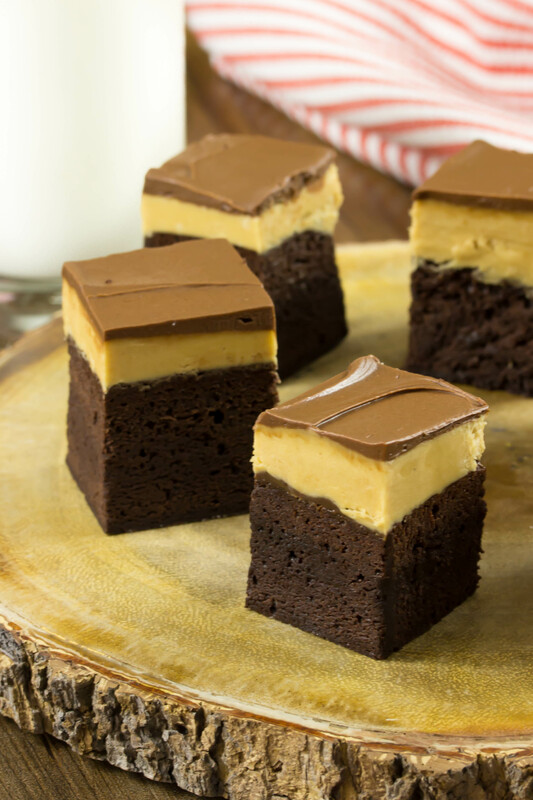 Score a touchdown at the dessert table with Buckeye Brownies by Ohio food blogger In Katrina’s Kitchen. 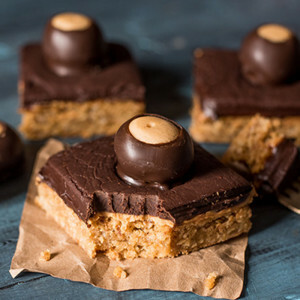 Cheer on the Buckeyes to sweet victory with one-of-a-kind Buckeye Oatmeal Bars by Ohio food blogger Tastes of Lizzy T’s. 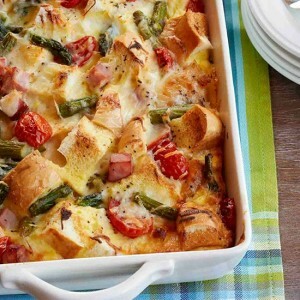 Kick things up before the game clock starts with a protein-packed Ham Asparagus Tomato Strata. Prep it the day before so you’re not scrambling in the morning! 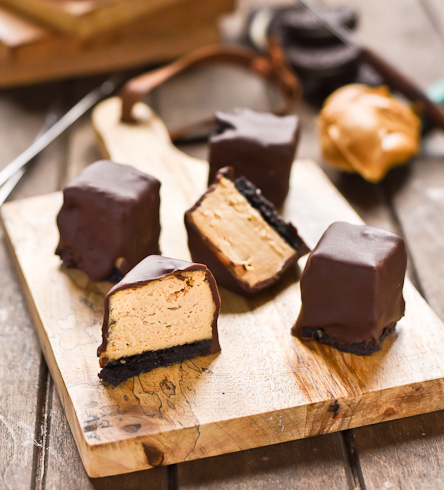 Buckeye fans won’t fumble and miss a chance to snack on Chocolate Dipped Buckeye Cheesecake by Ohio food blogger NeighborFood. 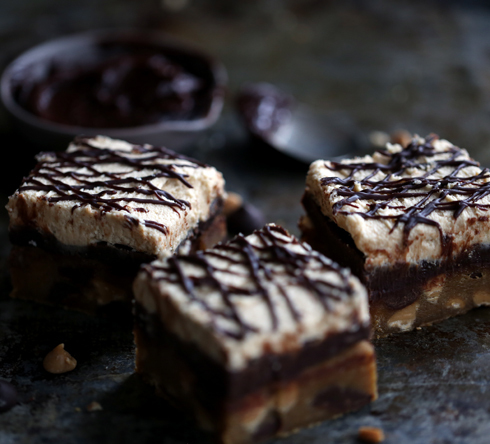 Enjoy four sweet layers, one for every quarter, with Buckeye Blondies by Ohio food blogger Melanie Makes. 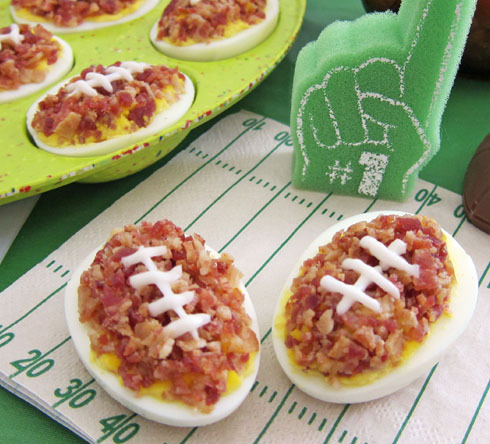 Show us your game day eats using #OhioEggs! Connect with us on Facebook, Twitter, Pinterest and Instagram, too!